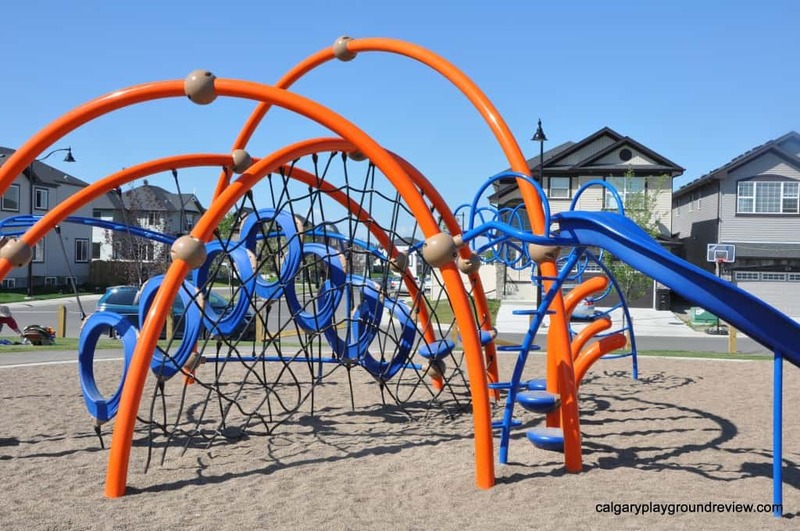 A lot of playgrounds aren’t really designed with kids over 8 in mind. 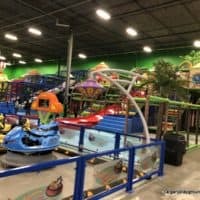 If you are finding your kids are getting bored, give these suggestions a try. 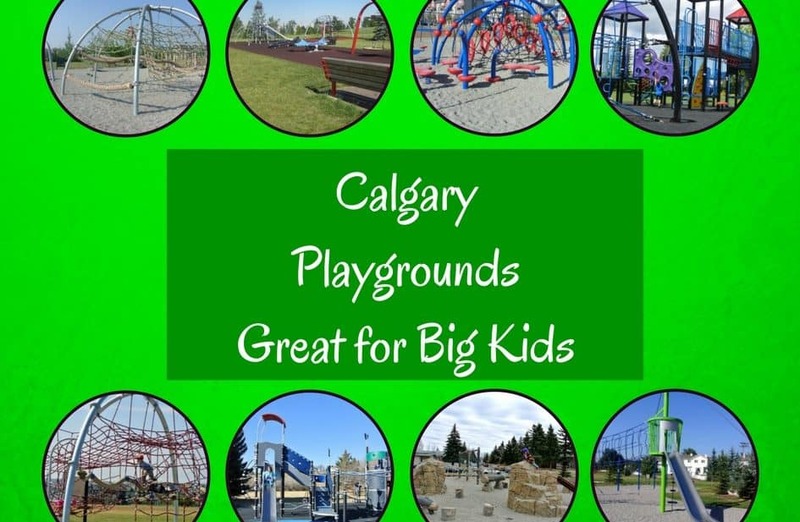 Know of a great playground for big kids that should be on this list? 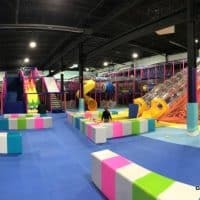 Kids (and adults) who love a climbing challenge will love testing their skills at this very different style of playground. 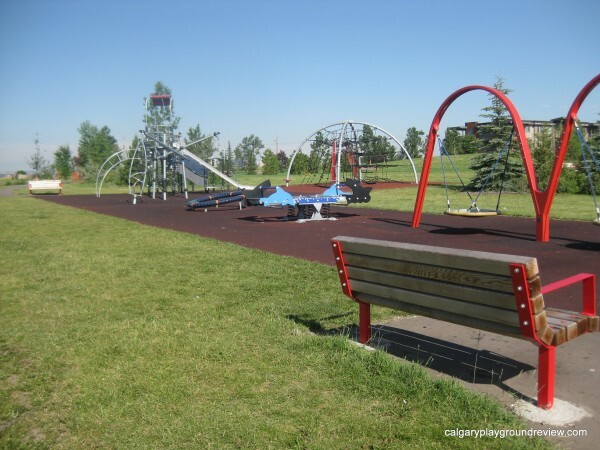 Located along a bike path along the Calgary Greenway, this playground offers a different kind of experience from your typical playground. 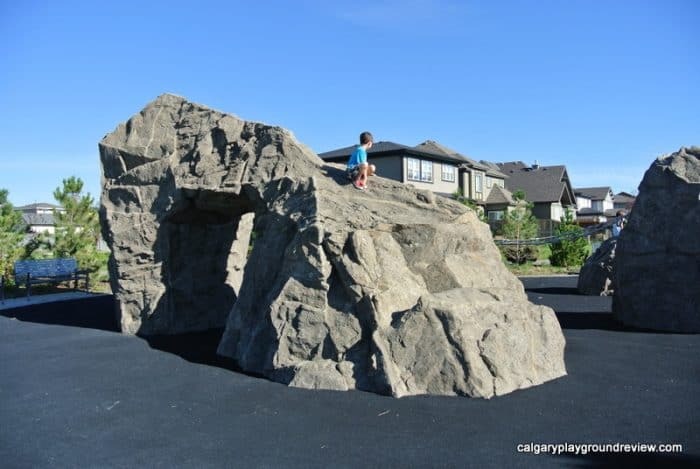 Bigger kids will love playing keep of the ground and trying to jump from one thing to another. 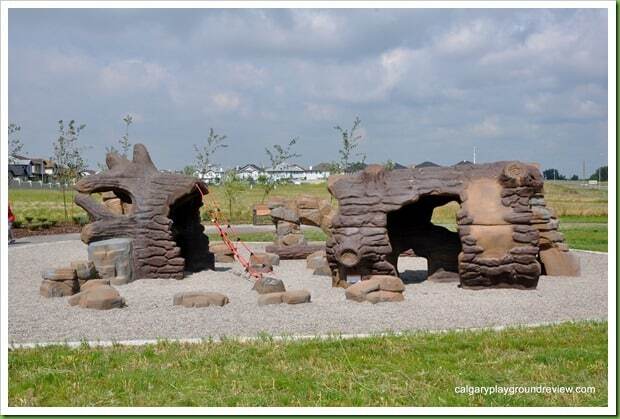 Similar to the Applewood Greenway playground above, this playground features artificial logs, rocks and ropes to climb on. 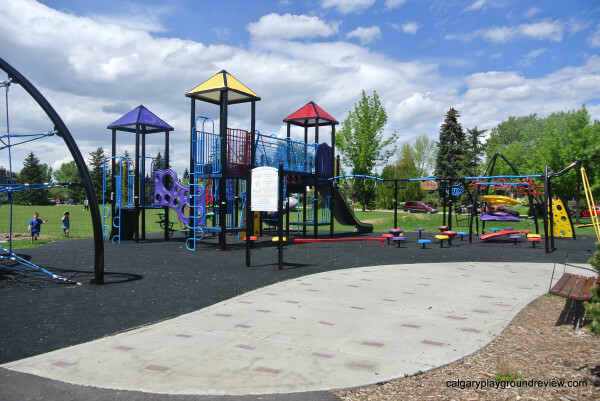 This playground is more challenging than most making it great for older kids. 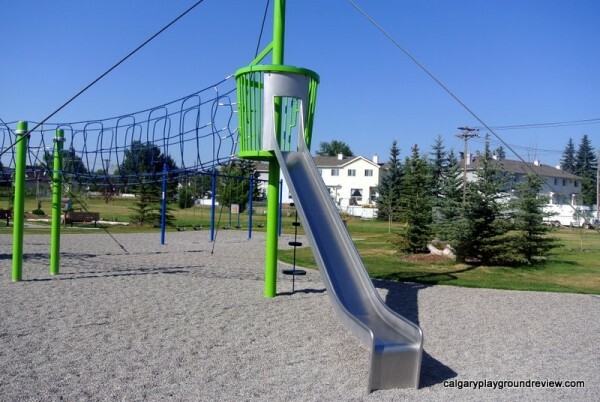 This playground lets kids get up higher than most and has climbing equipment that will challenge older kids. 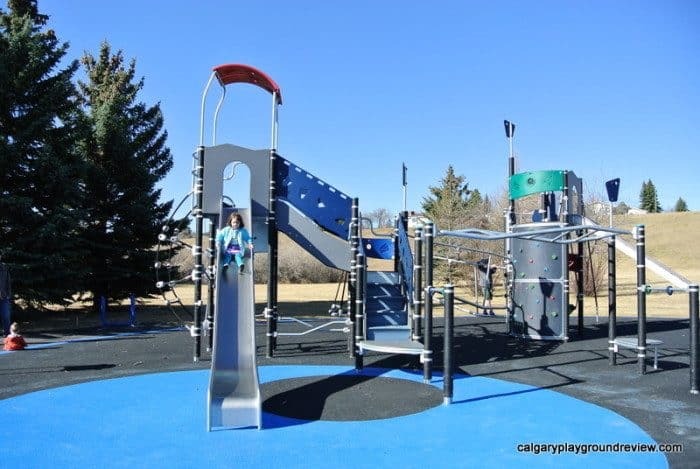 This playground features climbers, a tall Apollo spinner and a tall spinner that older kids will love to challenge themselves on. 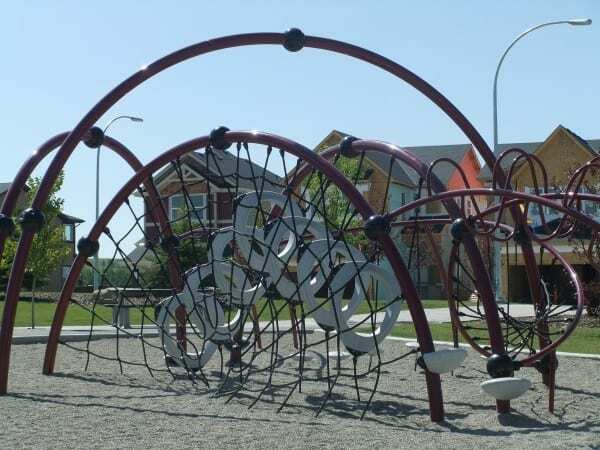 It’s hard to appreciate just how tall the climbers at this playground are in the pictures. 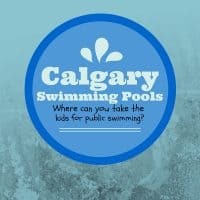 Located just up the hill from the spray park and toddler playground. 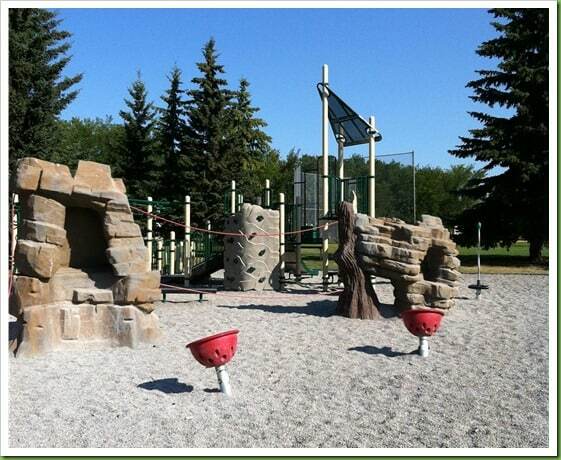 This style of playground provides a different kind of experience from more typical metal and plastic playgrounds. Older kids manage to find all kinds of ways to interact with the equipment. 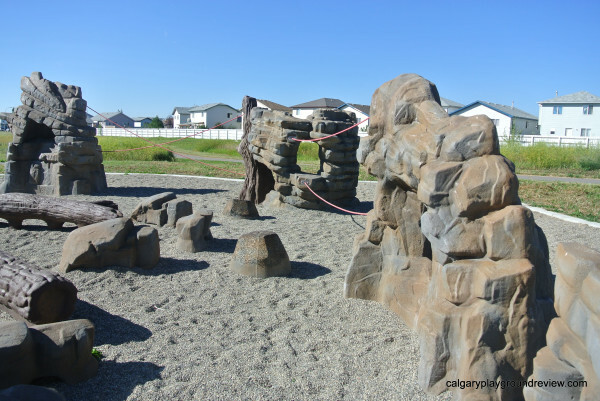 This school playground features a big rope spinner and a varied rope climber. 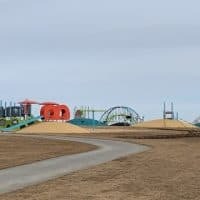 This school playground is set back from the school and is designed for middle schoolers resulting in a more challenging playground than most. 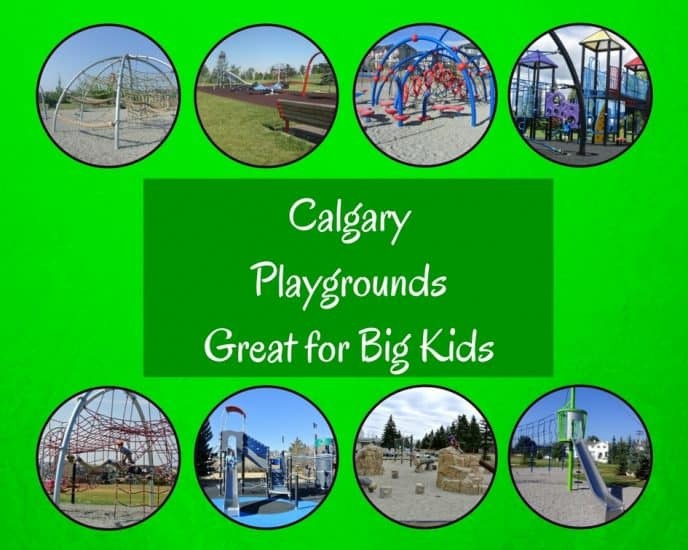 This playground is huge and has lots of overhead features, cat walks and bridges. 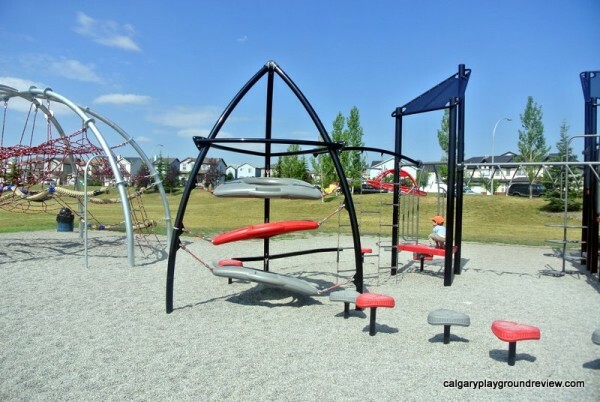 This style of playground really lends itself for different kinds of movements for older kids. Younger kids usually find these playgrounds a bit too difficult. 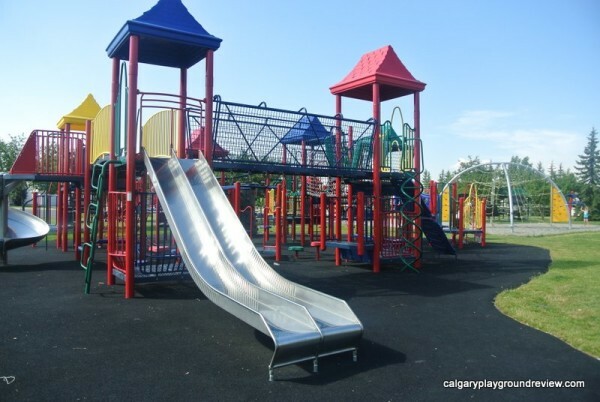 Similar to the Valley Pointe Estates Playground above, older kids will love testing their skills out on this playground and going down the saddle slide. 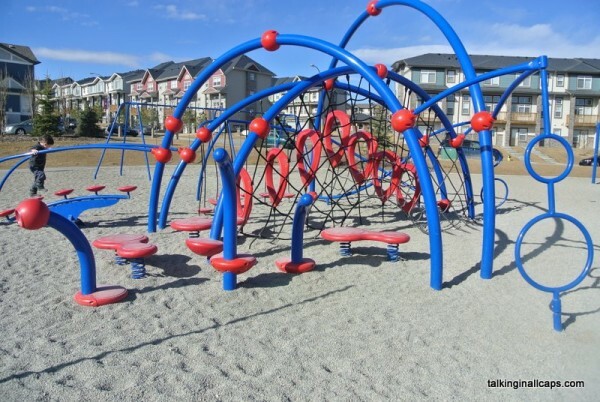 This playground is in the same style as the two above, however this playground also has a set of equipment for younger kids as well. 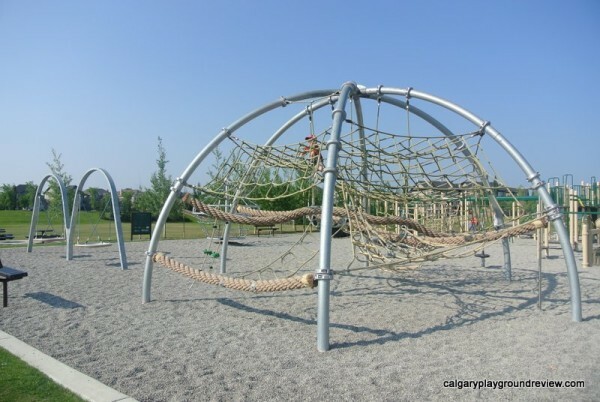 Unlike any other playground in Calgary, kids will love the freaky feeling of walking across this high rope ladder. 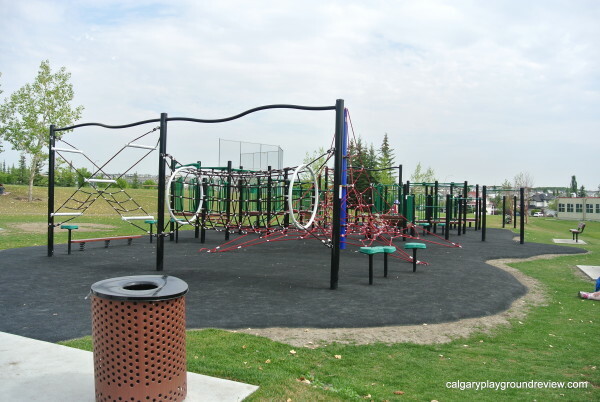 Designed for middle schoolers, this playground is more difficult to nagivate than your average playground. 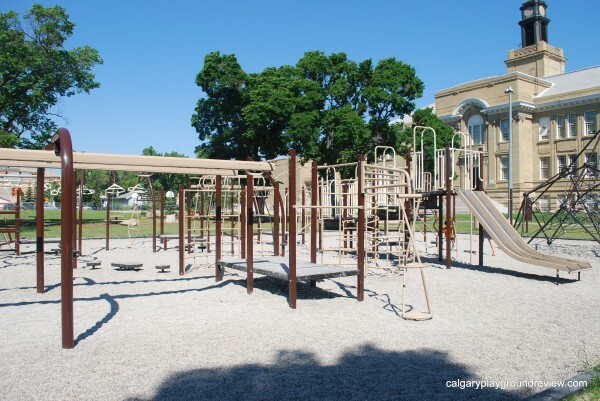 This school playground is huge and features a wide variety of challenging equipment. 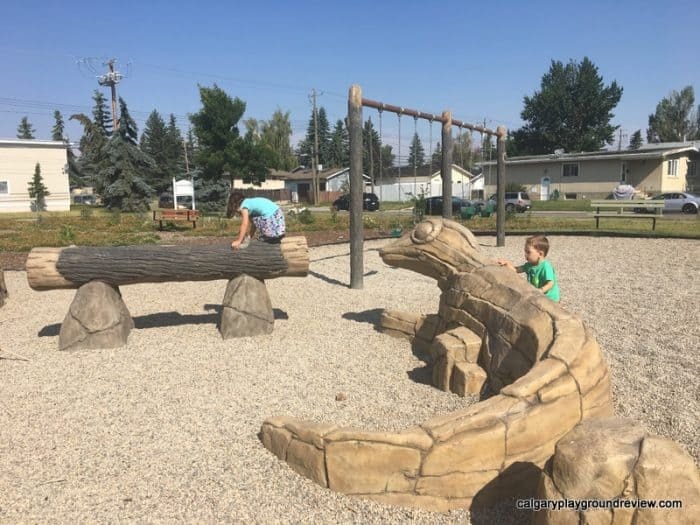 What playground does your older kid love?